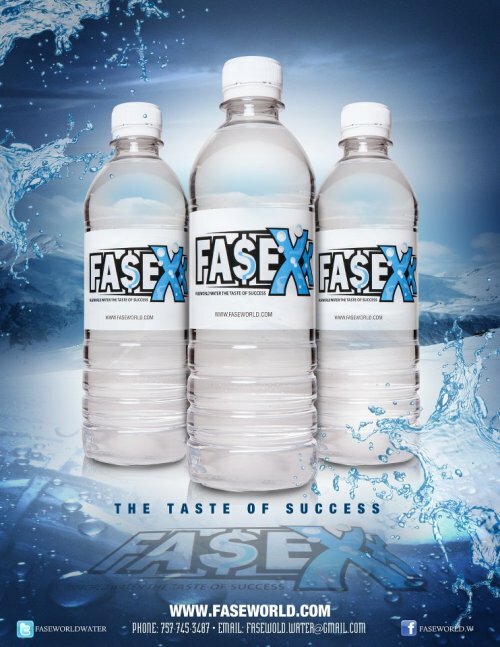 FASE makes a strong statement with new video !!!! 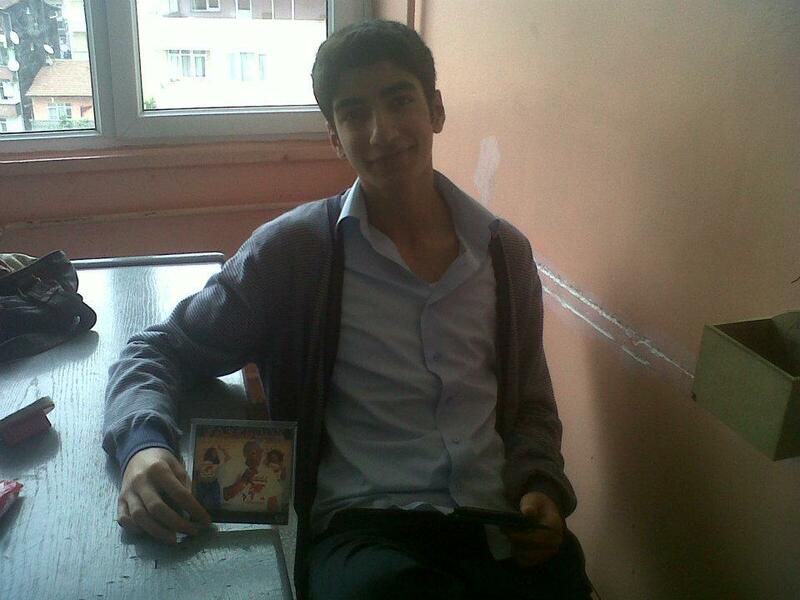 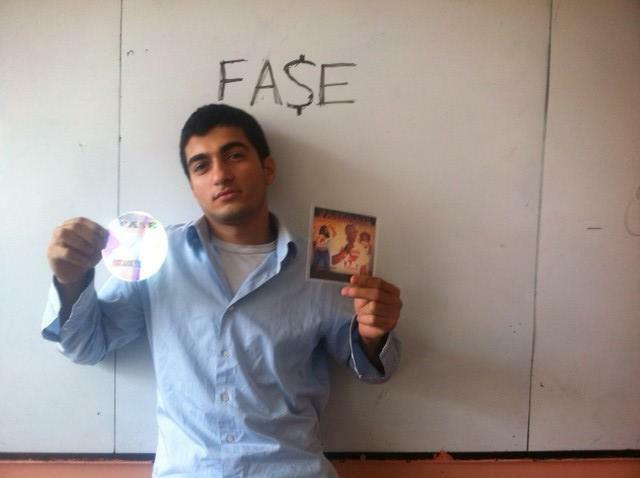 FASE REACHES OUT TO FANS IN INSTANBUL, TURKEY ! 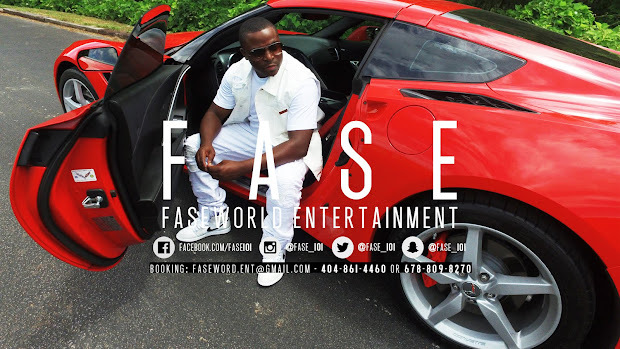 "I DO ALL I CAN TO REACH OUT TO MY FANS AND SUPPORTERS GODS WILLING THE INDUSTRY NOTICE MY HARD WORK AND HELP ME REACH OUT MORE FREQUENTLY I THINK I'M A GREAT INVESTMENT JUST SITTING HERE COLLECTING VALUE" ! !